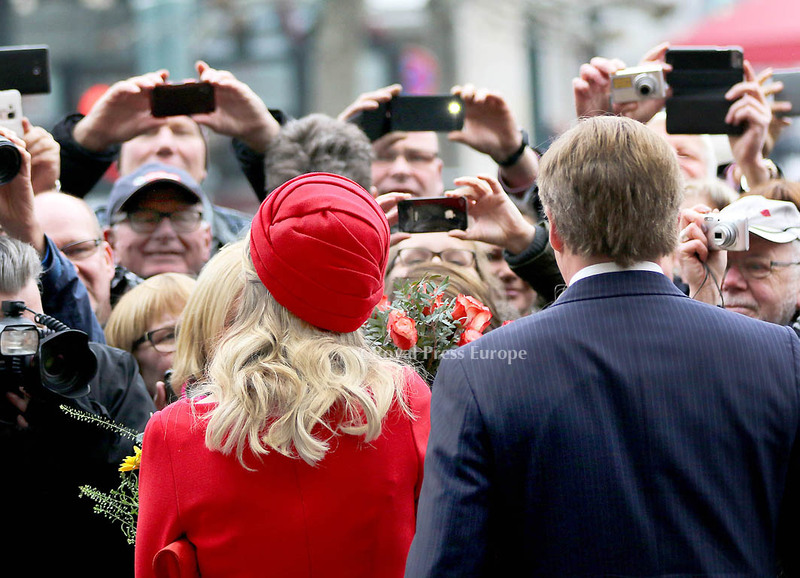 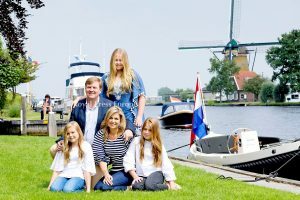 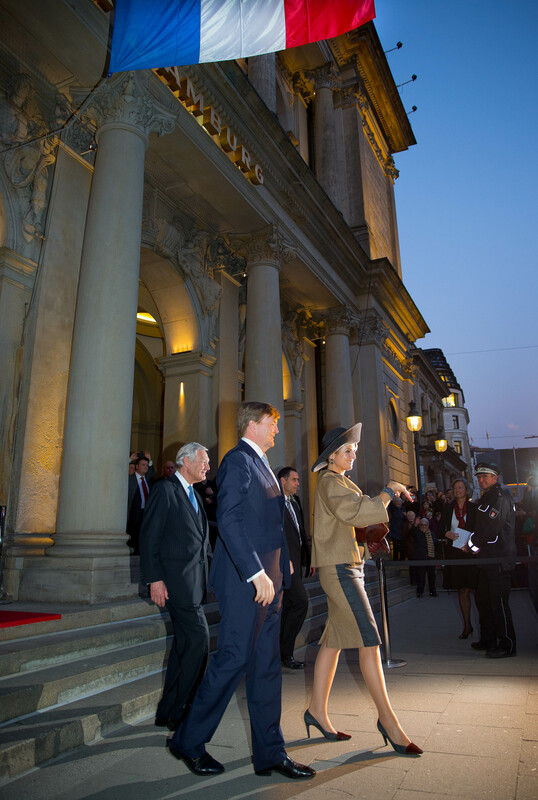 King Willem-Alexander and Queen Máxima made state visits to Denmark and Germany over the course of a week. They spent two days in Denmark followed almost immediately by two days in Germany. 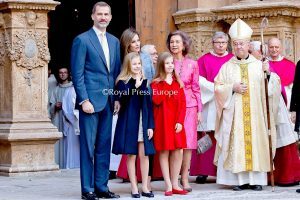 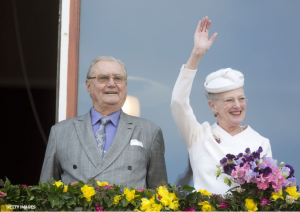 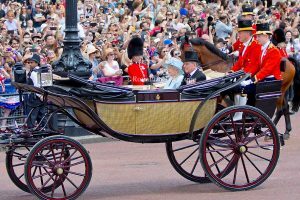 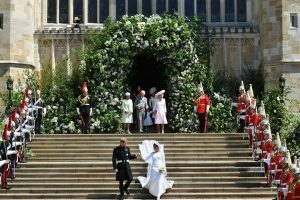 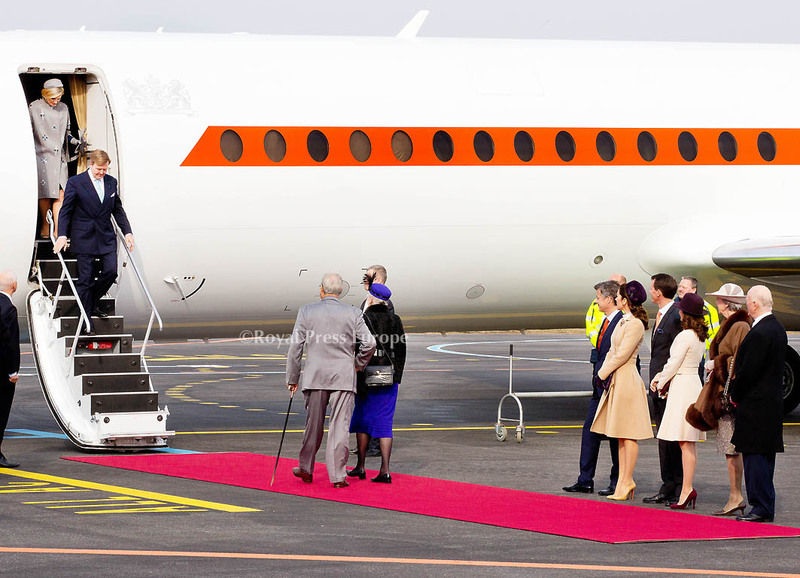 The royal couple began the trip with a two-day tour of Denmark where they were welcomed by their Danish counterparts, Queen Margrethe and Henrik, Prince Consort. 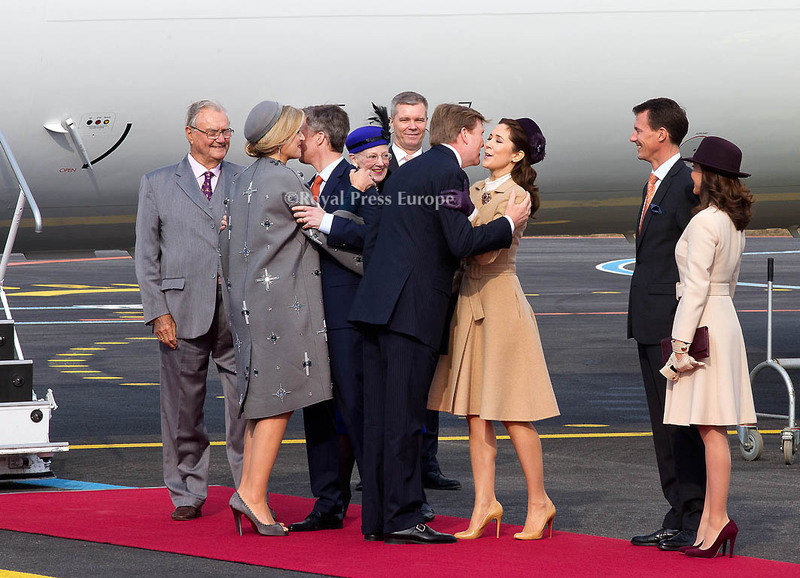 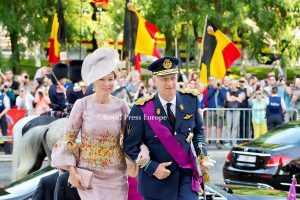 Crown Princess Mary, Crown Prince Frederik, Prince Joachim and Princess Marie were also on hand to warmly greet the Dutch royals. 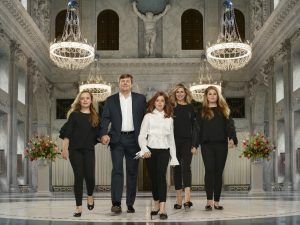 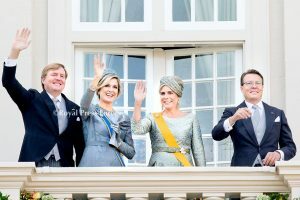 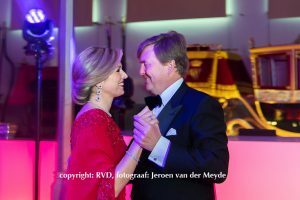 According to the Dutch palace website, Máxima and Willem-Alexander are making the state visit to “strengthen the already excellent relations between Denmark and the Netherlands.” On the first day, the royals attended lunch hosted by Danish prime minister Helle Thorning-Schmidt at the Christiansborg Palace and attended a conference addressing issues such as welfare and families, happiness, security and trust, solidarity and immigration at Aalborg University. 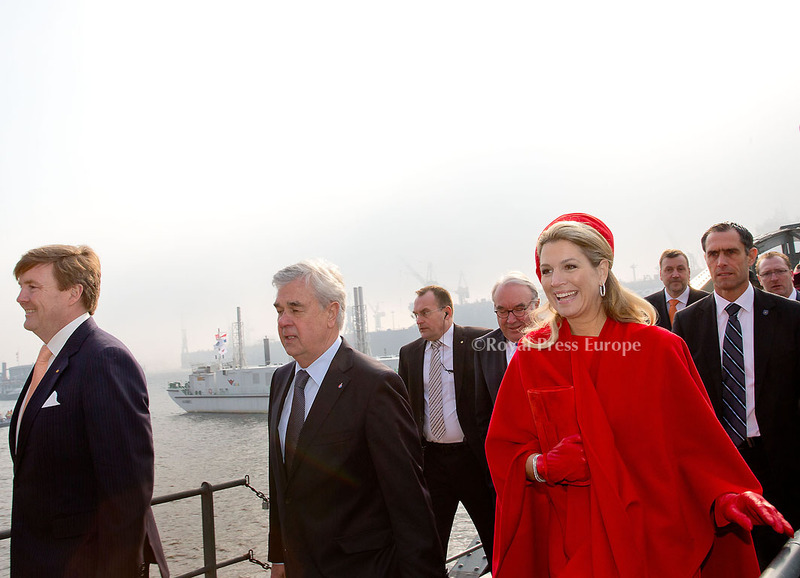 On the second day, Tuesday, Máxima and Willem-Alexander joined Denmark’s Queen Margrethe II and Prince Henrik at a state banquet held at Christiansborg Palace in Copenhagen. 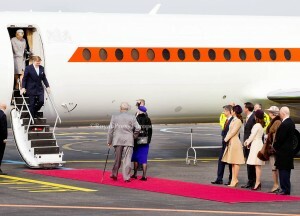 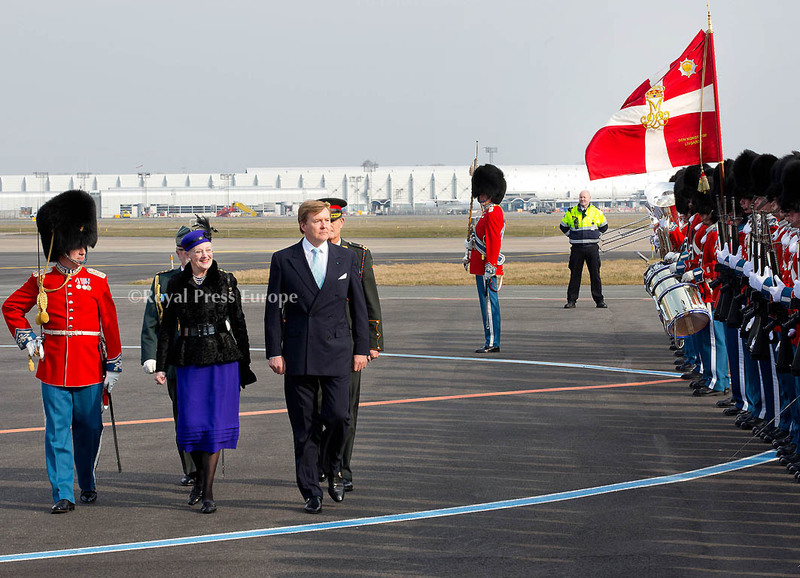 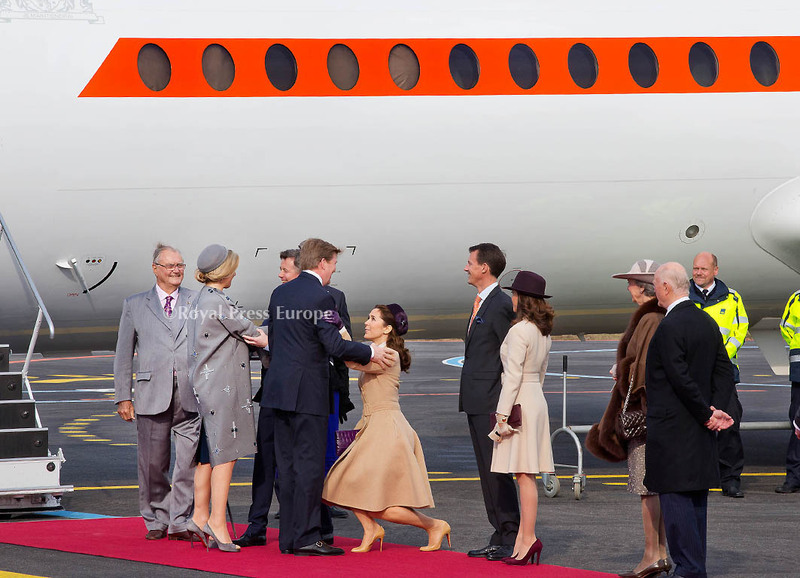 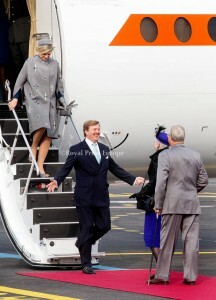 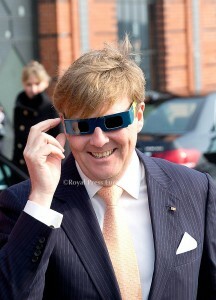 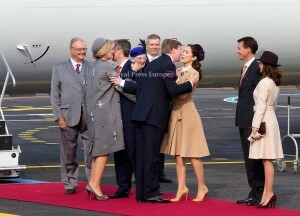 The Dutch monarchs then made a trip to Germany, the first official visit since the abdication of Queen Beatrix. 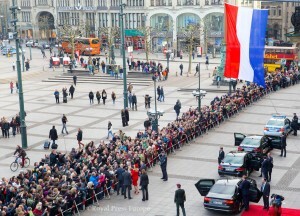 They were warmly welcomed by German Chancellor Angela Merkel. 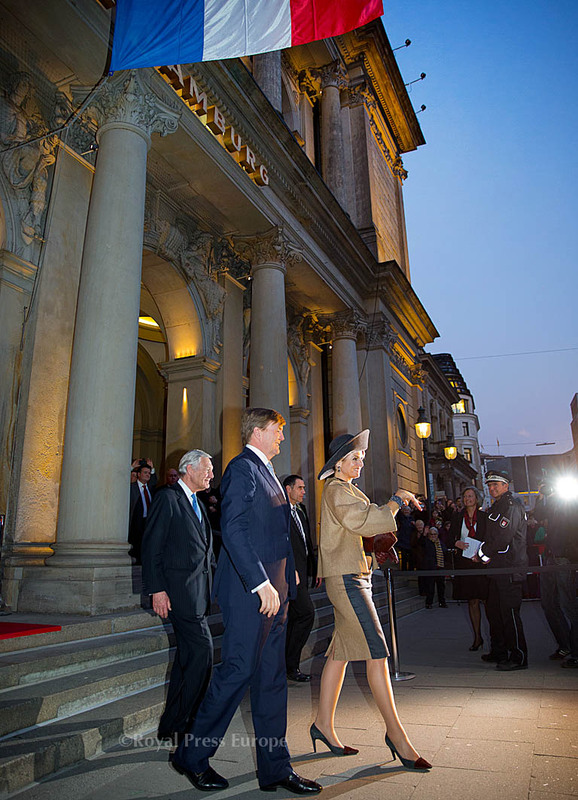 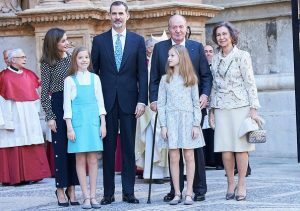 On their first day they attended a reception with full military honors and lunch with German President Joachim Gauck at the Bellevue Palace. The second day of the trip included a visit to Baden-Württemberg with business representatives and entrepreneurs.